SALE!! SALE!! SALE!! SALE!! SALE!! Small Gourmet Apples - $5, when you buy 12 or more. 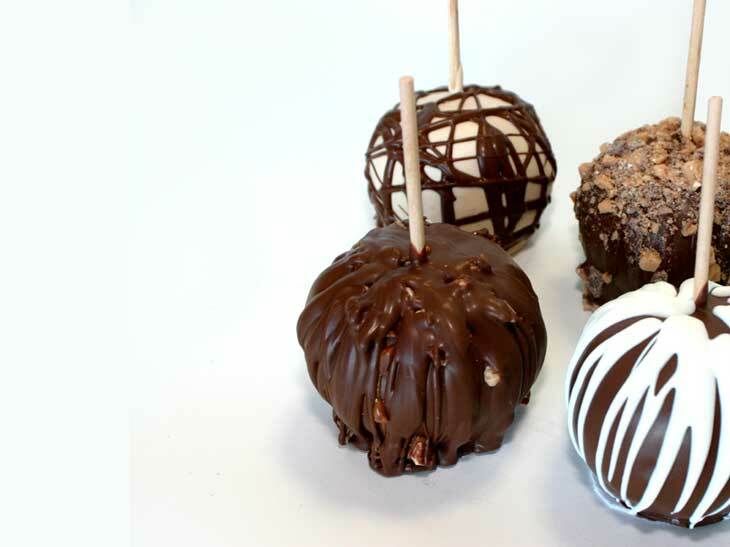 Large Gourmet Apples - $10, when you buy 4 or more. apples and unique gourmet gift baskets. is "We put the Gourmet in Apples!" your patronage. Indulge & Enjoy!